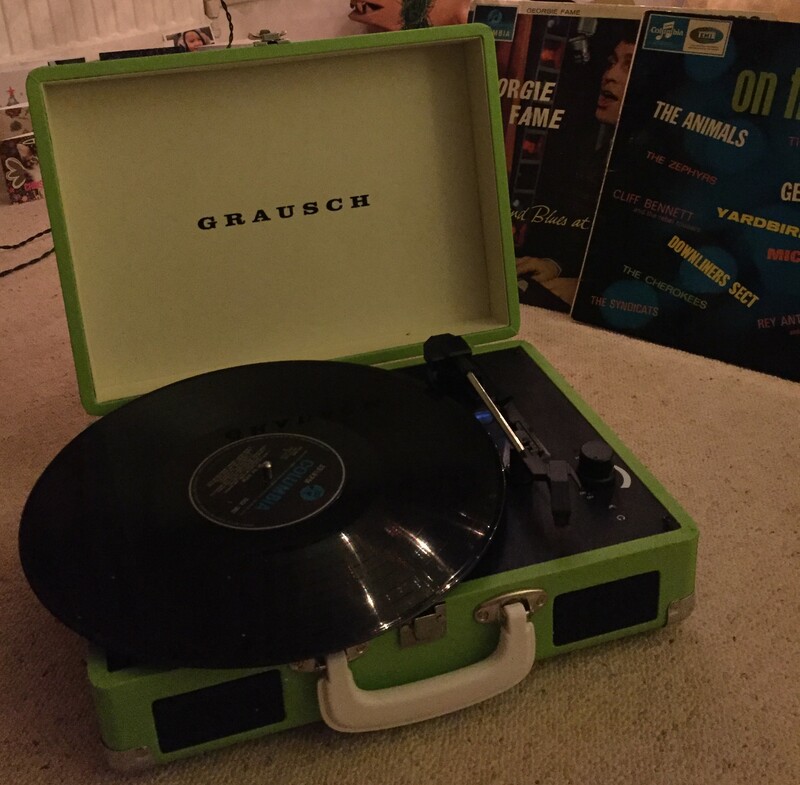 Unexpected and best Christmas present – a record player! And not only is it a record player but it’s portable. Imagine – I could take it with me when I have to stay in hotels or go on holiday. Unlike some people, I still have quite a lot of vinyl and it’s very nice to sit in the kitchen and put on some old favourites. 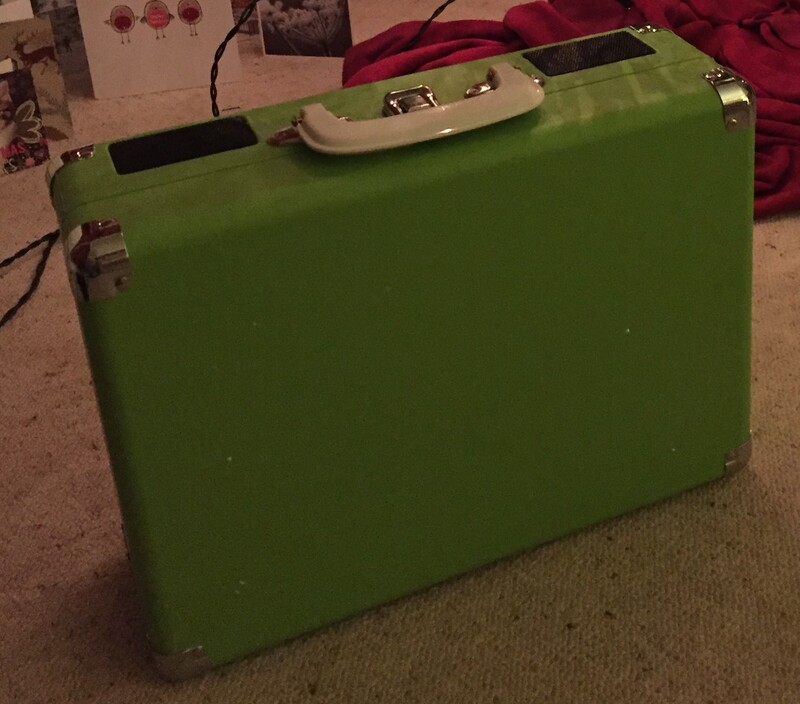 I’m only sorry I’m not still practising as a barrister – along with the brief and the papers, and notebooks, I could have taken my neat little green case into court. 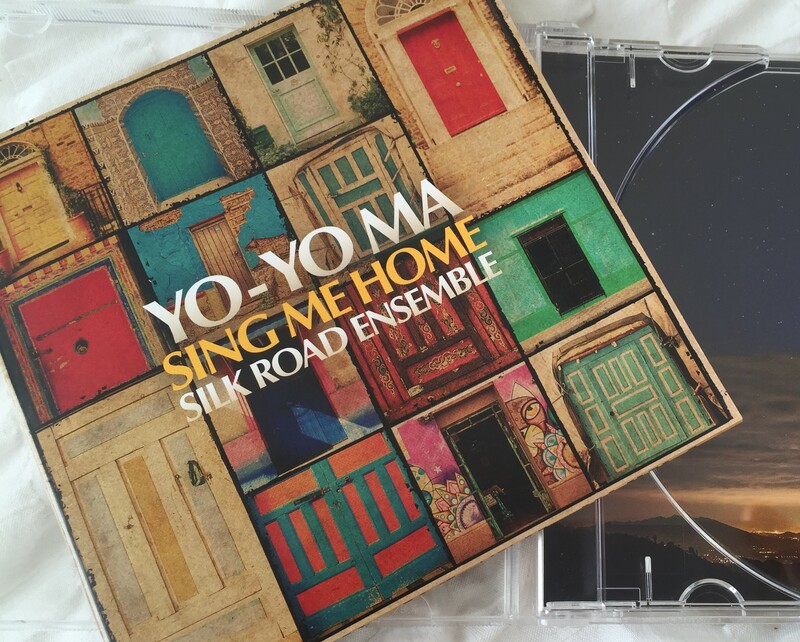 Another surprising and lovely gift was an album by Yo Yo Ma, Sing Me Home, from friend Susan in Yorkshire. One of the most intriguing tracks, because I have a history with this song, is St James Infirmary Blues, featuring Rhiannon Giddens, Michael Ward-Bergeman & Reylon Yount. Those of you who watched the BBC documentary Living in ’66 – Pop, pirates and postmen will remember (possibly) that during the section where I walked round Chelmsford I read an extract from my diary describing a day in March 1966 where friend Christine and I went in to Dace’s music shop to buy Lee Dorsey and Lou Christie’s latest singles, but bumped into a couple of pals who were listening to something else and so Christine walked out of the shop with a copy of St James Infirmary by the Graham Bond Organisation. Very different, but great!